Compute descriptive statistics from sample data, including measures of central tendency, dispersion, shape, correlation, and covariance. Tabulate and crosstabulate data, and compute summary statistics for grouped data. If your data contains missing (NaN) values, MATLAB® arithmetic operation functions return NaN. However, specialized functions available in Statistics and Machine Learning Toolbox™ ignore these missing values and return a numerical value calculated using the remaining values. For more information, see Data with Missing Values. Explore the distribution of data using descriptive statistics. Compute descriptive statistics while ignoring missing values. Locate a distribution of data along an appropriate scale. Find out how spread out the data values are on the number line. 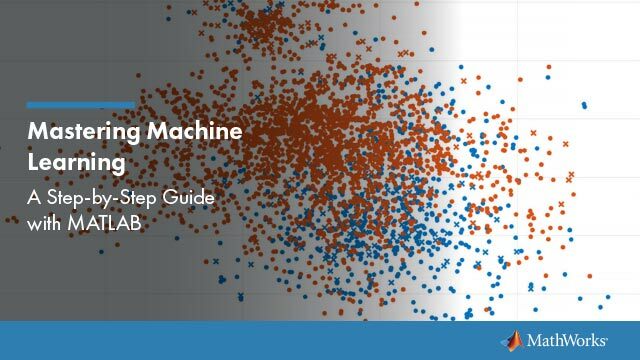 Learn how the Statistics and Machine Learning Toolbox computes quantiles and percentiles. Grouping variables are utility variables used to group or categorize observations.